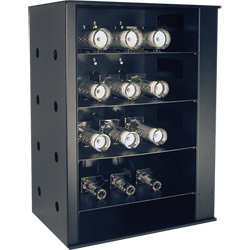 This test chamber offer the perfect uniform test environment. The chambers can hold one to 12 animals. 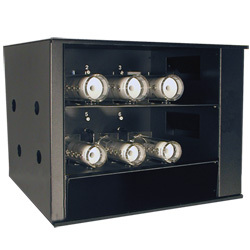 This test chamber offer the perfect uniform test environment. The chambers can hold one to six animals. 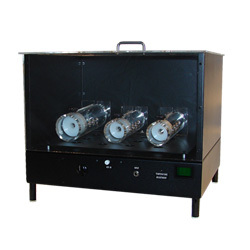 These chambers offer the perfect uniform test environment for rats and mice, from one to three animals.